…until I discovered TGV Indulge, the first luxury cinema in TGV 1 Utama! Thanks to The Butterfly Project for organizing this Butterfly Girls Night Out to let us enjoy a glamorous and luxurious experience while mingling with the girls. I really had a great time catching up with fellow long lost bloggers. It would be a perfect movie date on Valentine’s day too! 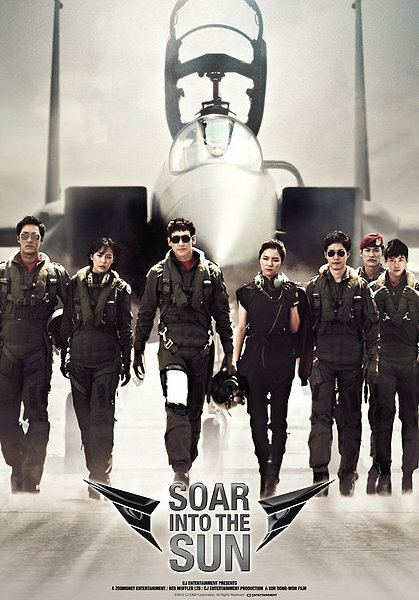 Few days ago, I had the chance to catch the premiere screening of Soar into the Sun thanks to Nuffnang. 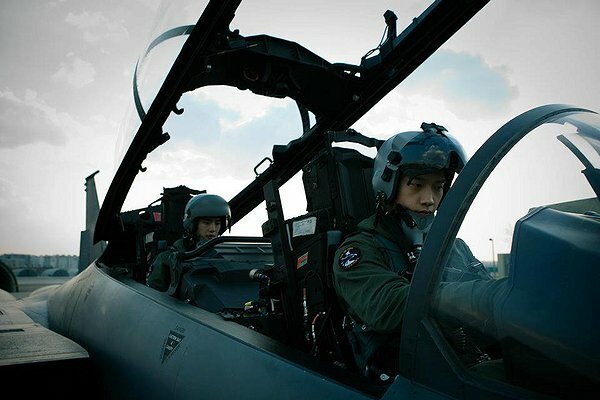 After Tae-hun (Rain) performed an unscripted dangerous stunt (Zero knot) during an air show, he was kicked out of Black Eagles, an elite flying team to combat unit. There, he met Se-yeong (Shin Se-kyung), an aircraft maintenance mechanic and they eventually fall in love with each other. I enjoyed the romantic scenes and slapstick comedy a lot, not to mention feasting on the eye candies. Although the CG parts especially when the civilians were attacked are a bit fake and some scenes of the combat aircraft looked like it’s taken from documentary, but overall it was a good movie. The plot was quite cliche and draggy during the first half of the movie though. Good people who finally gets happy ending will always meet with accident. The movie started to become more suspense as they started to combat with North Koreans and all sorts of tragedies happened! Action wise, boyfie complained that it’s not enough to satisfy him LOL! As the result of a childhood wish, John Bennett’s teddy bear, Ted, came to life and has been by John’s side ever since – a friendship that’s tested when Lori, John’s girlfriend of four years, wants more from their relationship. I know I was gonna love it when I watched the trailer! Although I’m a bit disappointed that the thunder song part and some other naughty scenes have been censored by the Film Censorship Board, but still the jokes were really hilarious. Or I should say, it’s the kind of jokes that can make me LOL = lame jokes!! Parents need to know that this is not a suitable movie to watch with your kids though! There are a lot of dirty jokes and foul language inside XD Ted is also a pervert, gets stoned frequently and drinks alcohol!